On Thursday, September 27, 2018, the sweet loving spirit of our Mother, Bettie Sue McClarty (Momma Sue) went to join the Savior in heaven. Sister McClarty was born October 28, 1931 to the late Zero and Corrine Cawthon. She attended J.B. Turner and was a graduate of T.R. Jackson High School. She accepted Christ at an early age, baptized in 1949 by the Rev. J. A. Harris. 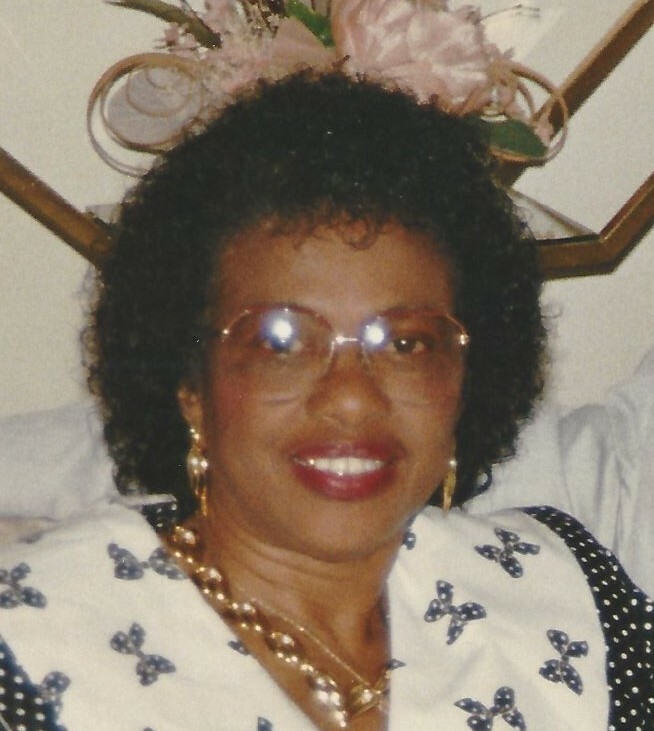 Sister McClarty was a dedicated member of St. John Divine Missionary Baptist Church where she served faithfully. She served as a deaconess, choir member, Sunday school member, and financial clerk. Because of the way she lived her life, it was evident she truly loved the Lord. She greeted everyone with a loving, affectionate, contagious smile and kind words. Sister McClarty was preceded in death by her parents, Zero and Corrine Cawthon; brother, C.O. Cawthon; daughters, Rev. Delsia K. Hill White and Gwendolyn Sue Hill Parker; husband, Deacon Thomas McClarty; daughter-in-law, Phyllis Coleman Smith and son-in-law, Charles Parker. She leaves to cherish her memories: daughters, Judy (Douglas) Blackwell, Rosalind Smith, Carolyn (Jamie) Davis; sons, Richard (Ann) Smith, Jr., and Clayton Smith; son-in-law, James White; a very devoted granddaughter, Pamela Holmes; 19 grandchildren; 25 great-grands; 1 goddaughter, Brenda White; 2 godsons, Marcus Campbell, and Thomas Cawthon; 3 devoted cousins, Margaret Bailey, Ann Walker and Catherine Paige and other loving cousins, relatives and friends. 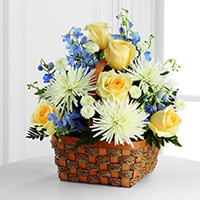 There are many more persons named by Momma Sue as her honorary children. Visitation is Friday, October 5, 2018, 6-7:30 p.m., at Trahan Family Funeral Home of Milton. Funeral Service is Saturday, October 6, 11:00 a.m., at St. John Divine Missionary Baptist Church. Burial to follow funeral service, at Magnolia Cemetery. 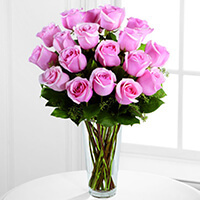 To send flowers to the family of Bettie Sue Smith McClarty, please visit our Heartfelt Sympathies Store. We encourage you to share any memorable photos or stories about Bettie. All tributes placed on and purchased through this memorial website will remain on in perpetuity for future generations. I am so sorry to hear the passing of Bettie Sue. She and I worked together many years ago at West Brothers Department Store. She was a very special person, and will be greatly missed. Our Condolences. To family. Mother will be missed. She was deeply loved by many a very outspoken caring person. Our prayers are with you all. She let us know his name was Dennis not Smitty. May God bless you and Hold you.